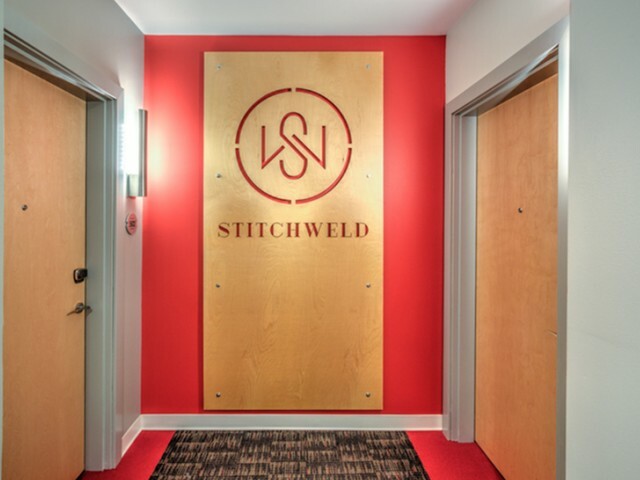 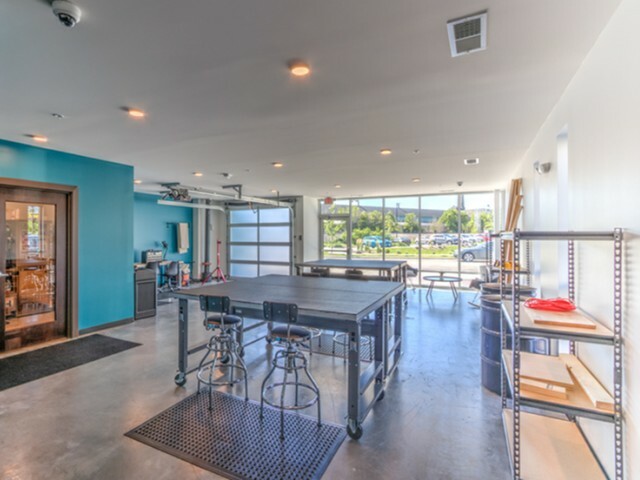 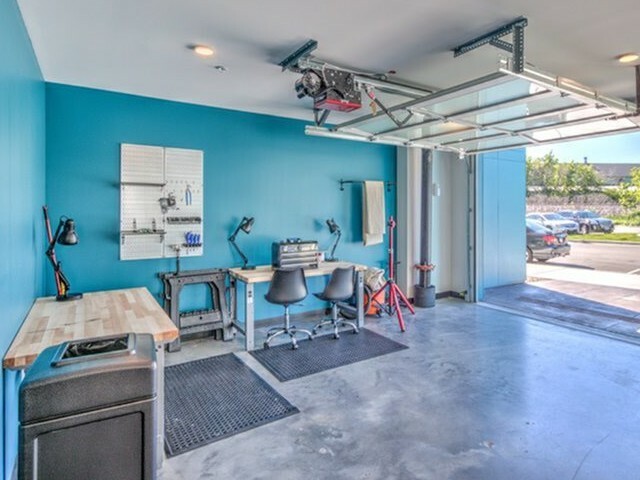 Take a look at our photos & tour page to catch a glimpse of some of the impressive features Stitchweld has to offer. 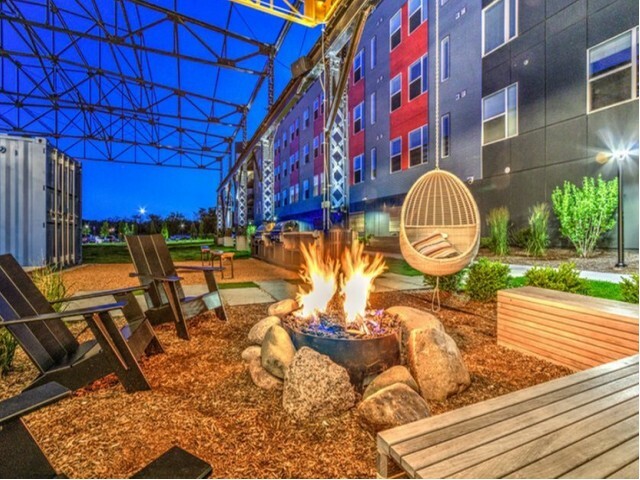 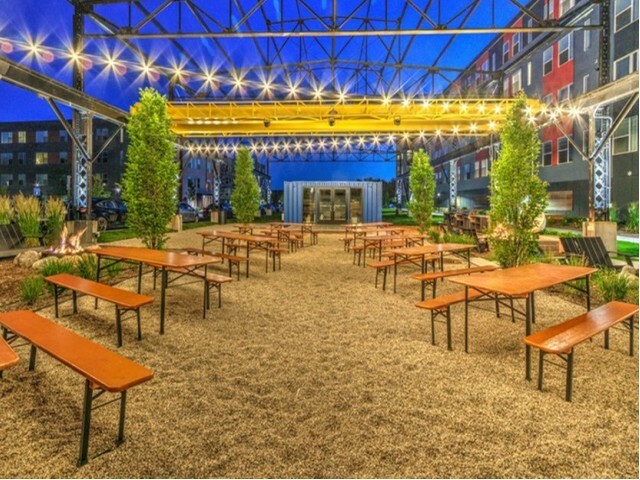 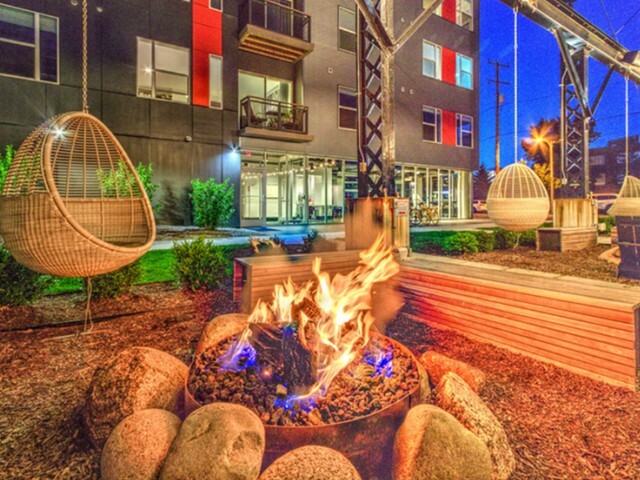 See snapshots of our outdoor fire pits and comfortable outdoor lounging area, a great place to relax after a long day. 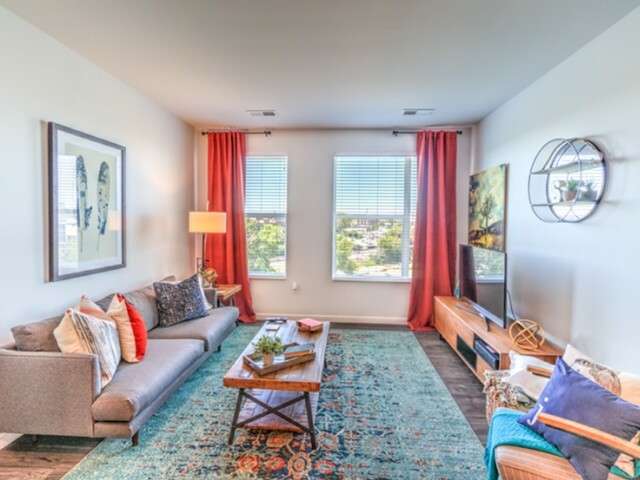 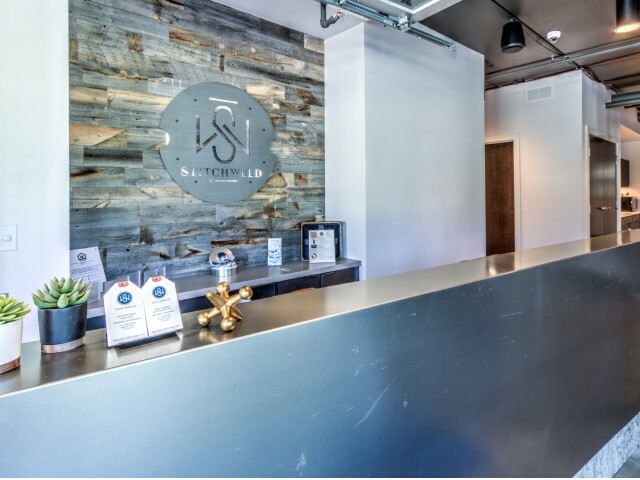 Our pet friendly community welcomes your four-legged family members. 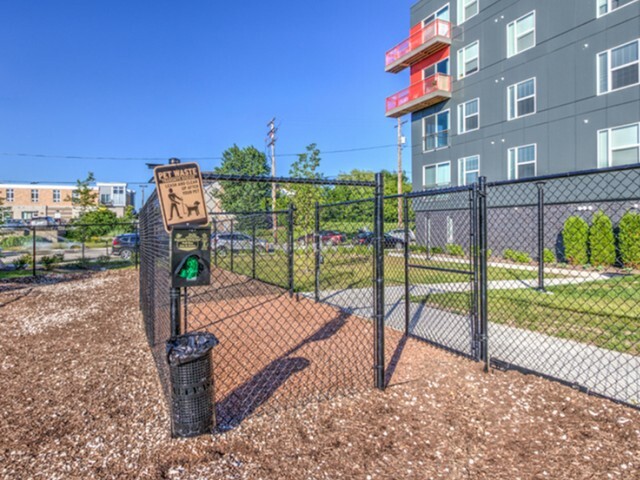 You can learn more about our community pet guidelines by reading our pet policy. 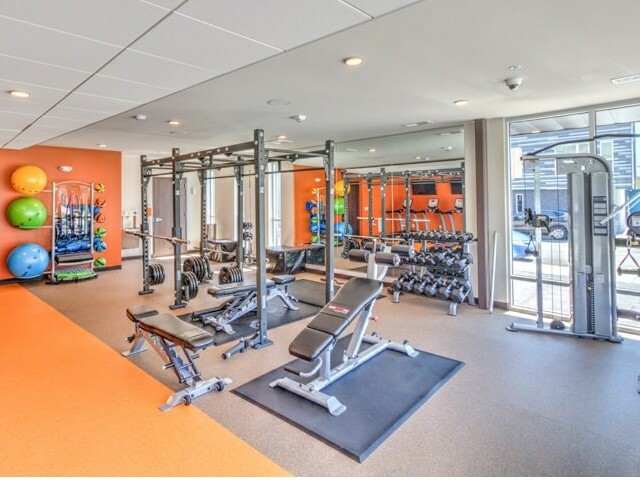 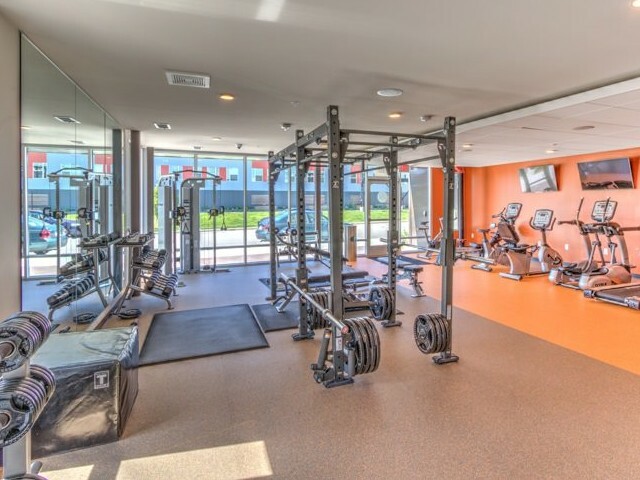 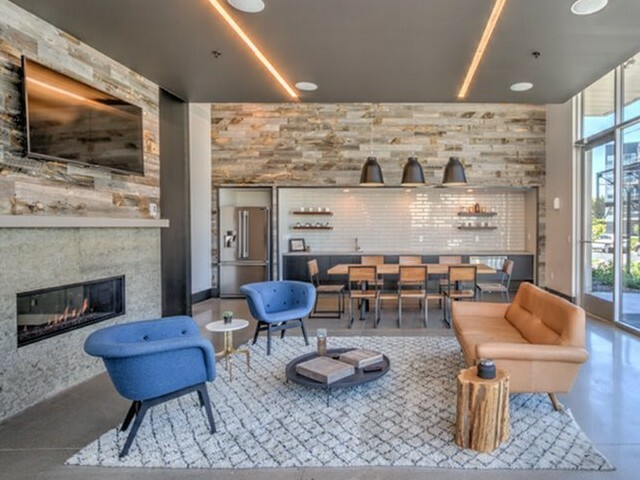 Our stylish community lobby features a complimentary coffee bar so you can get your morning pick-me-up, and our 24-hour fitness center ensures that you can get moving with a variety of cardio and weight lifting equipment. 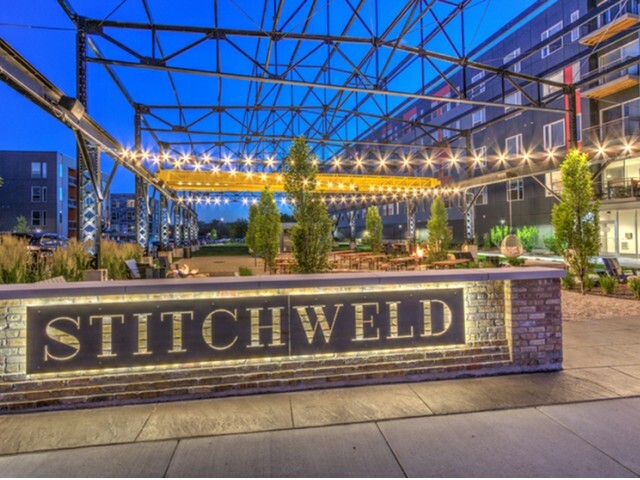 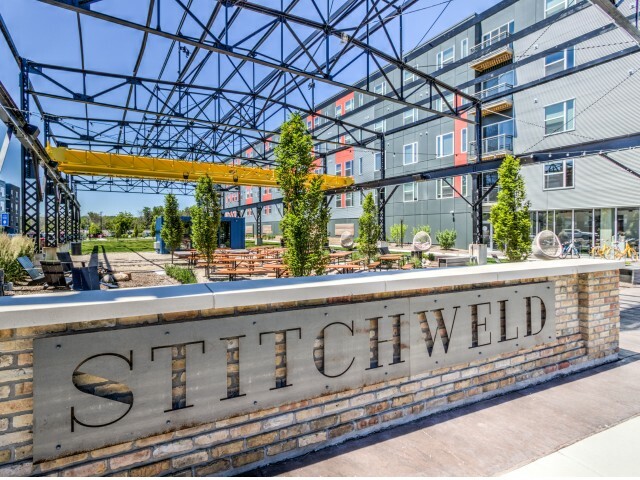 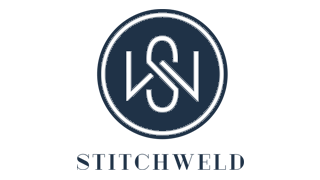 Come see for yourself all that Stitchweld has to offer! 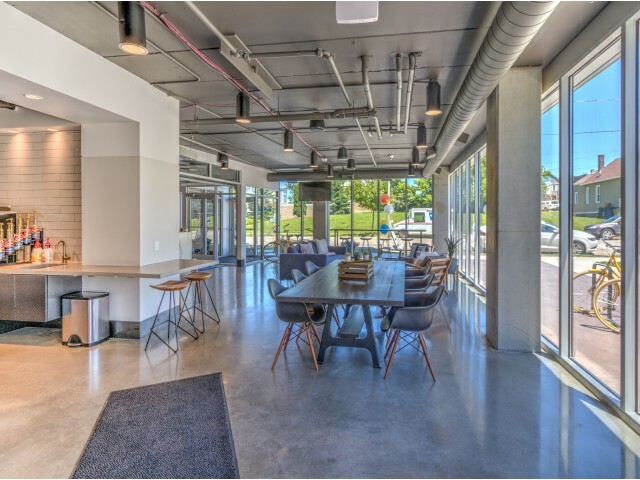 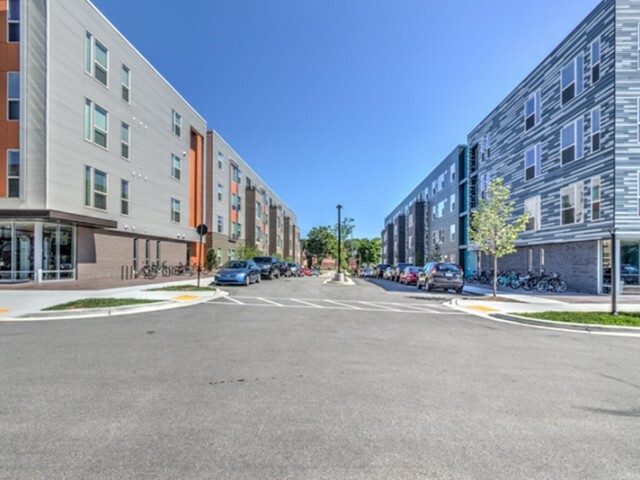 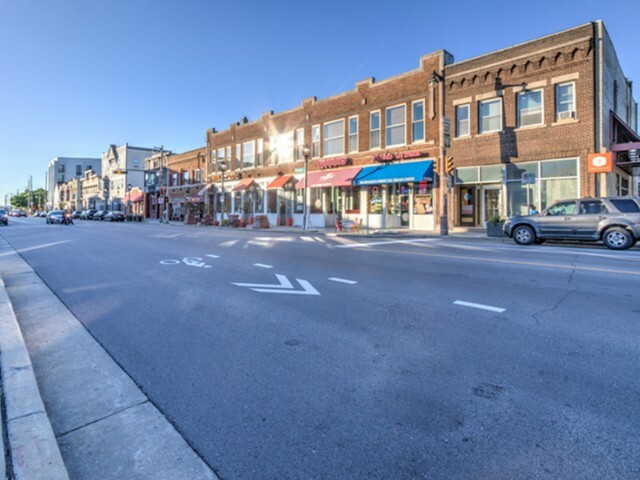 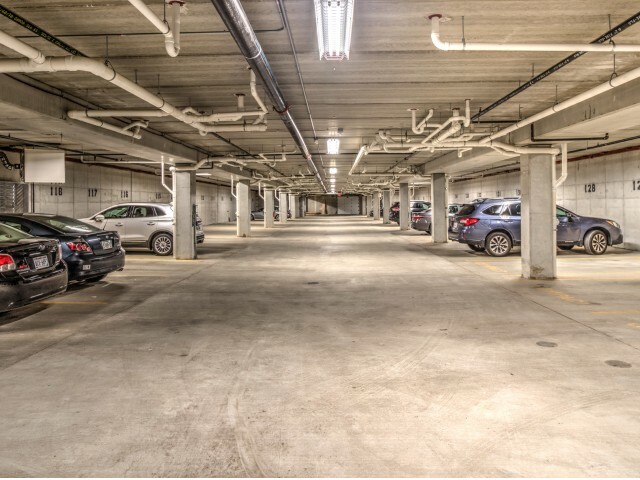 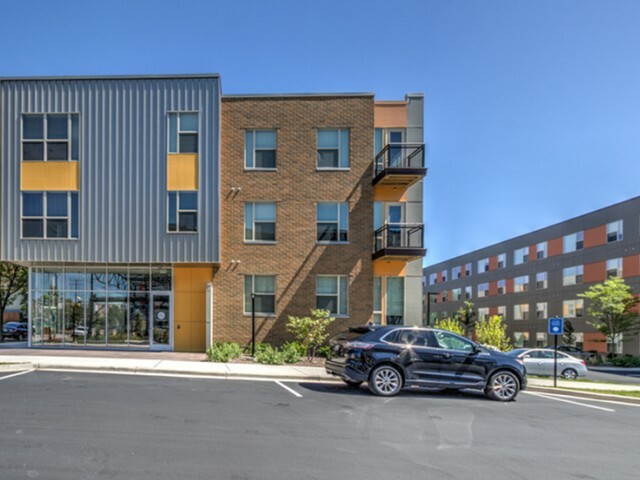 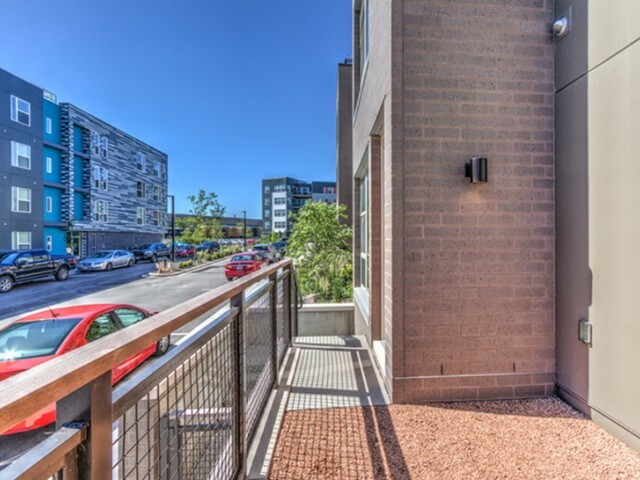 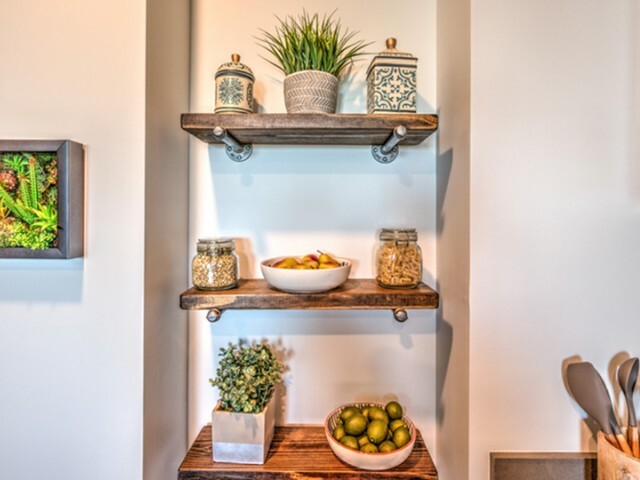 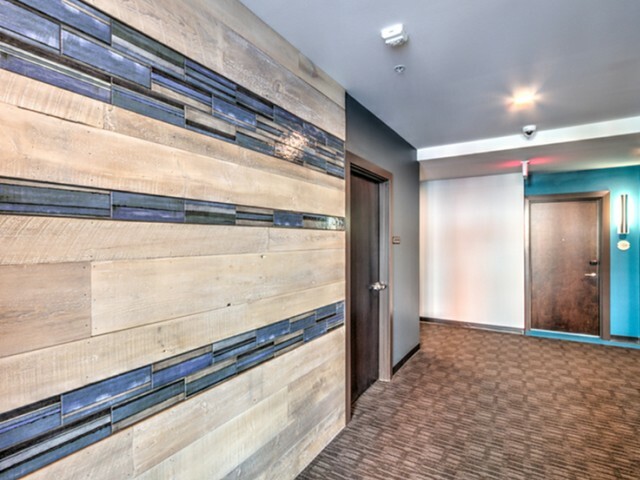 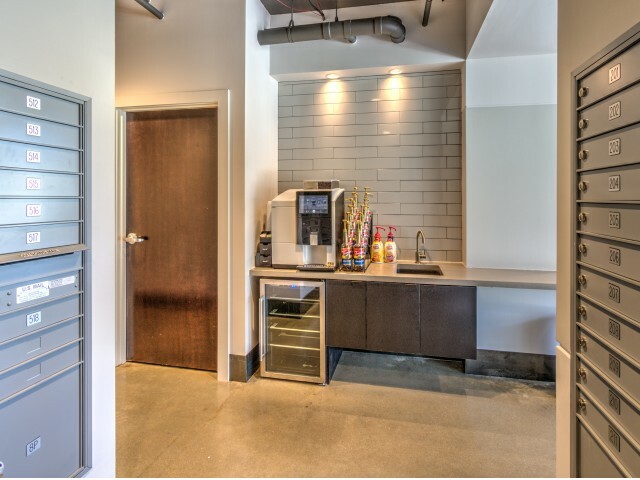 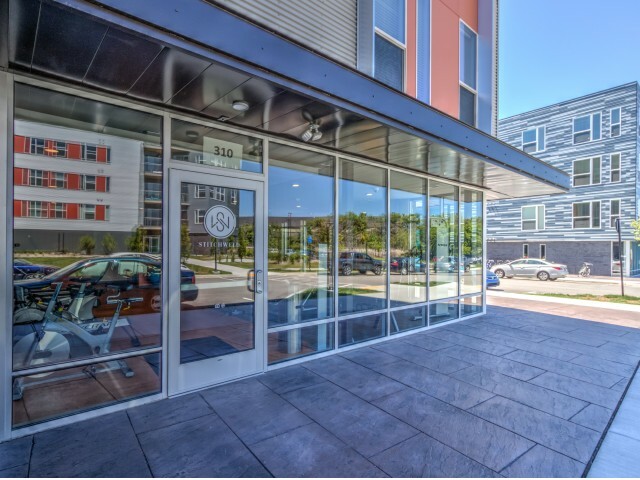 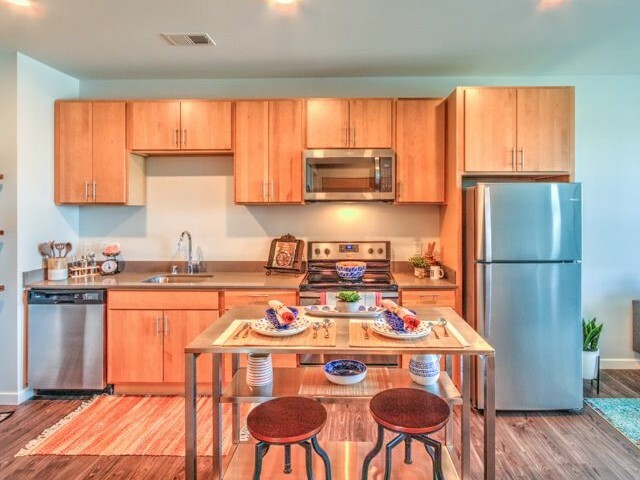 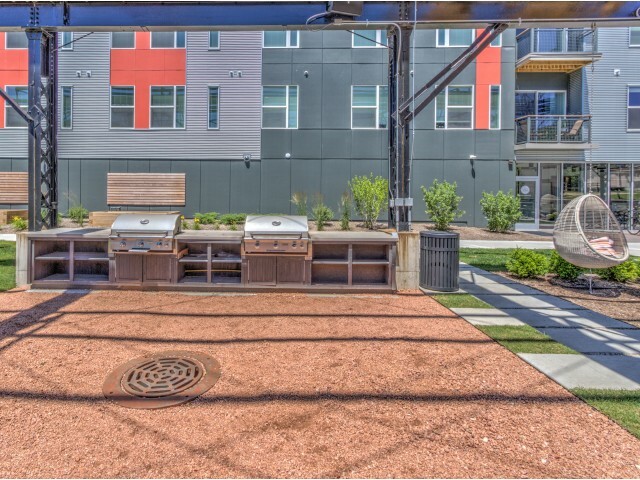 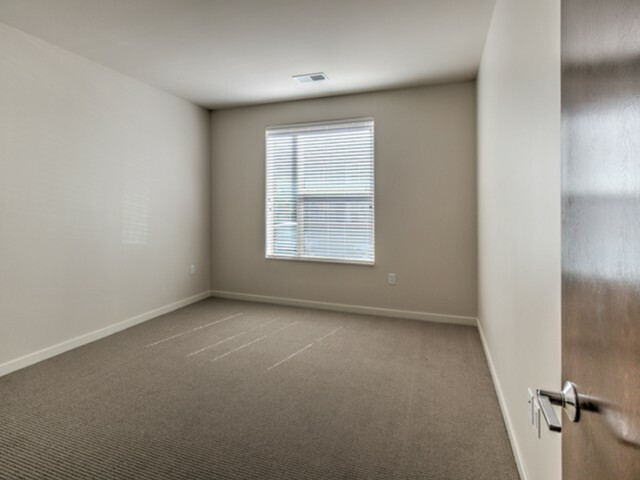 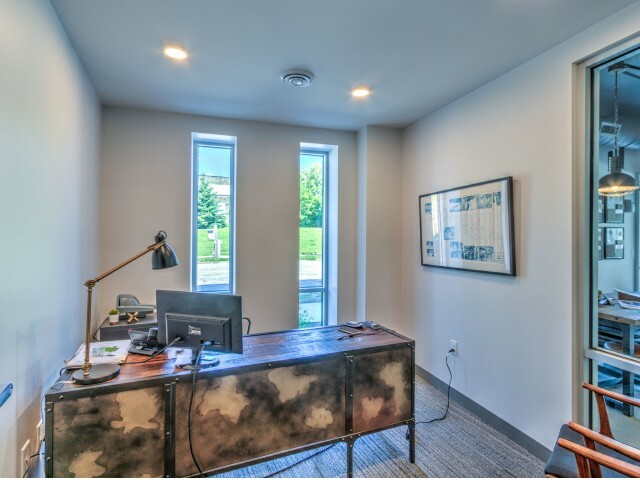 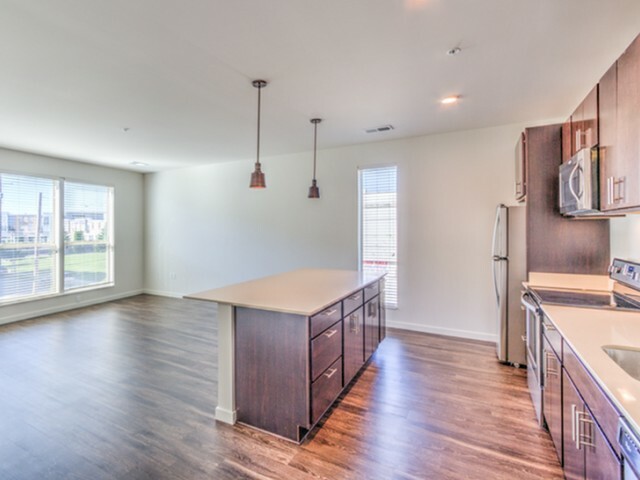 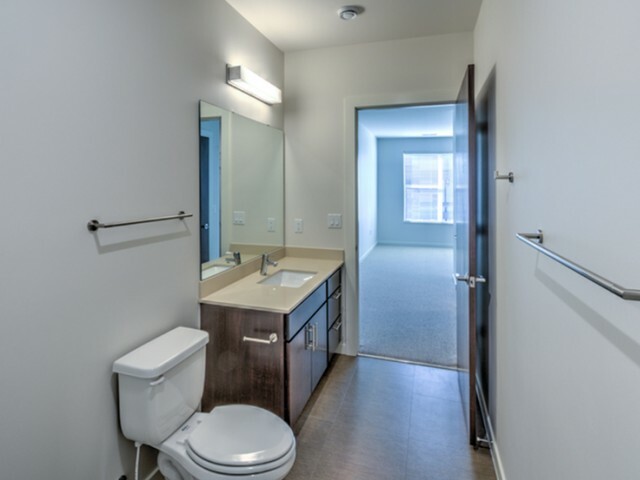 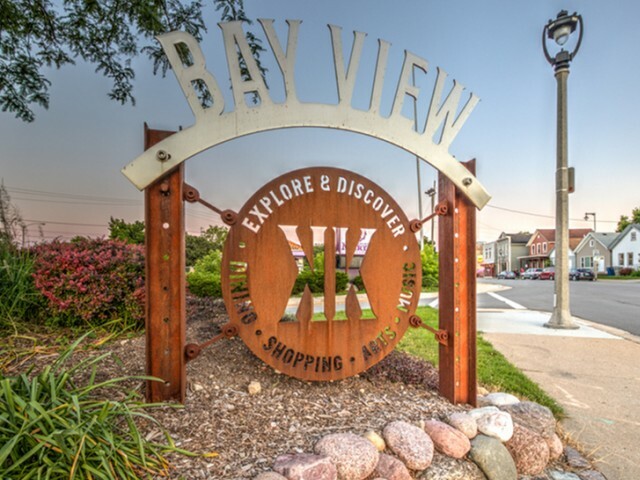 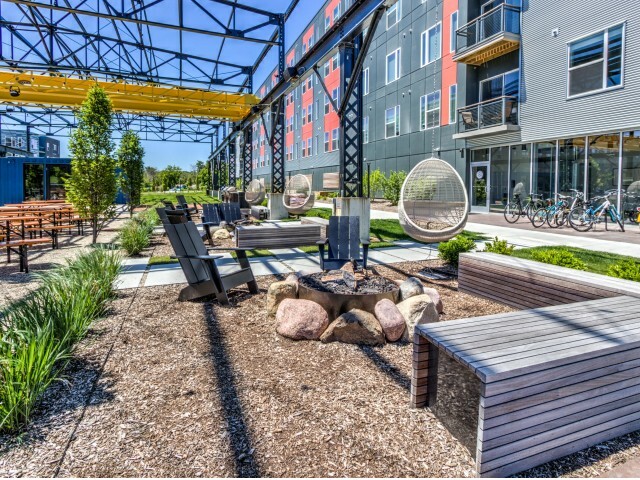 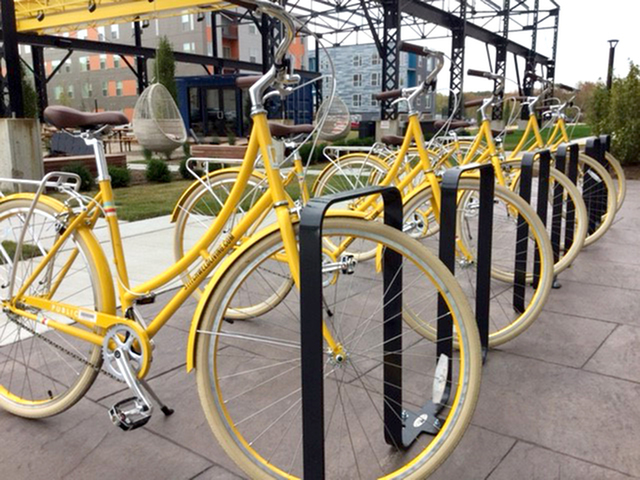 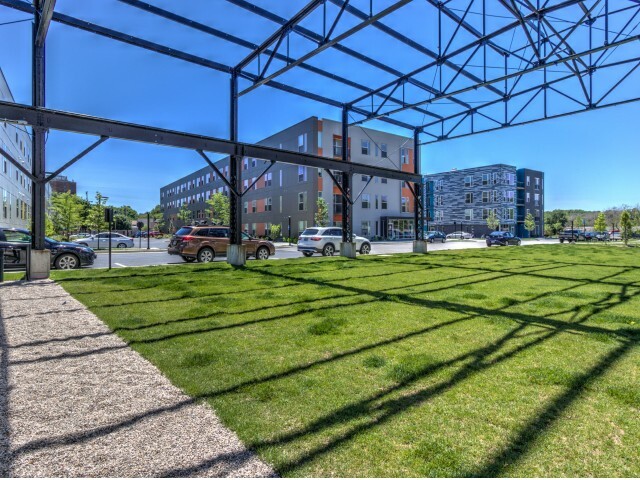 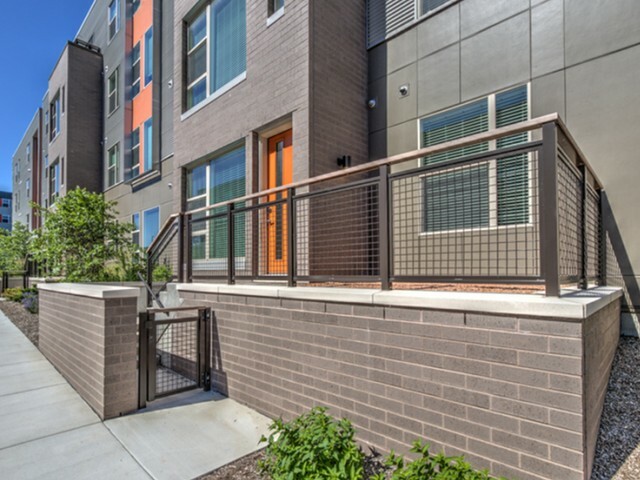 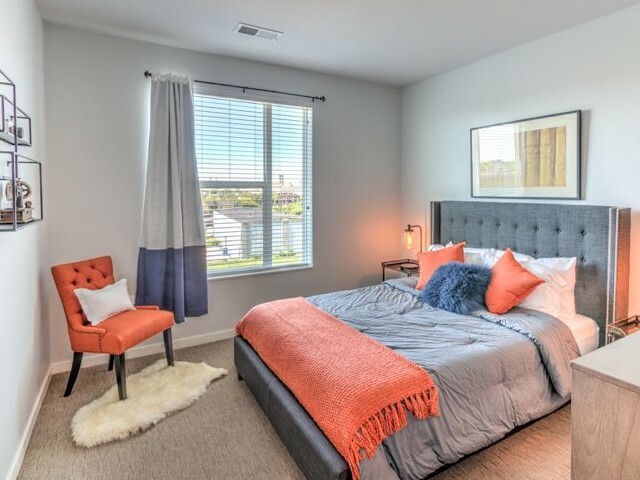 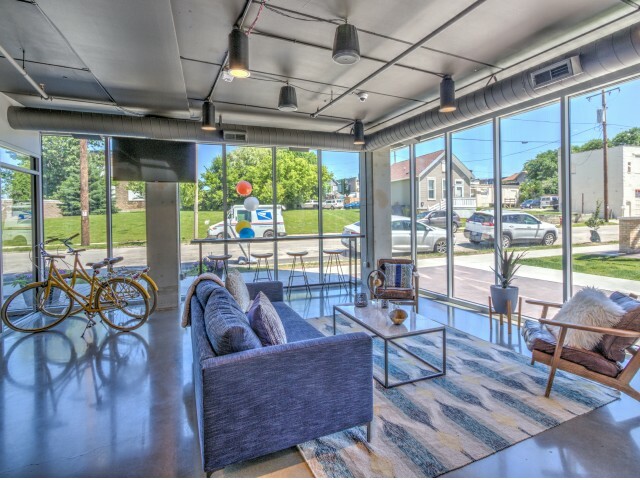 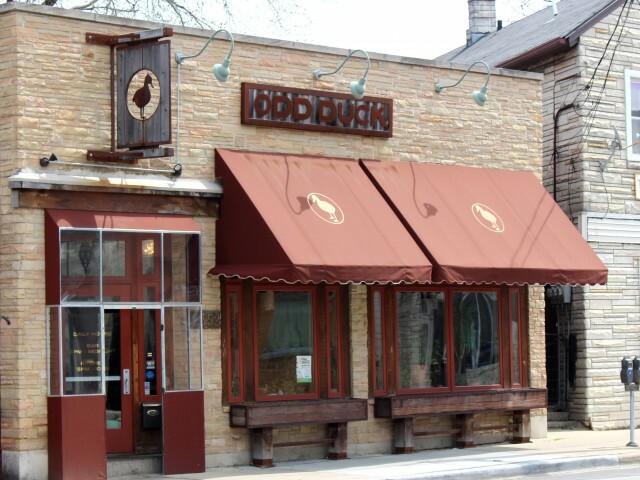 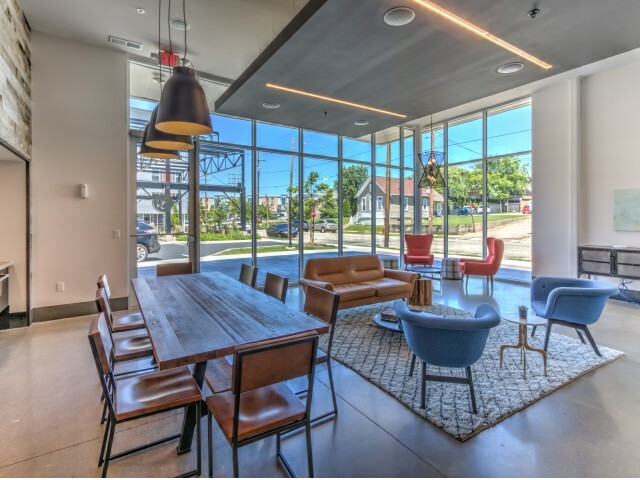 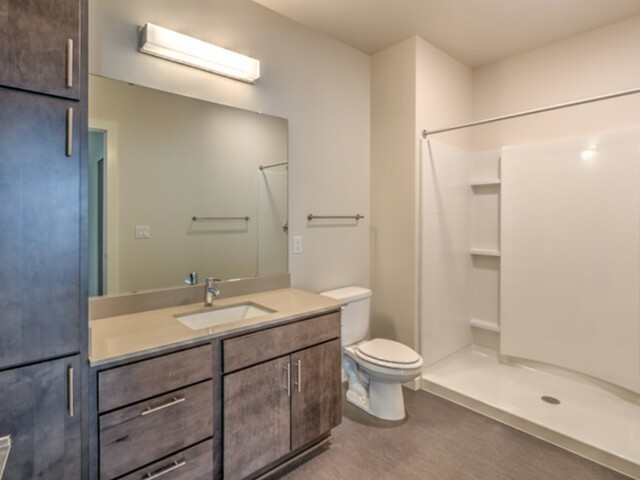 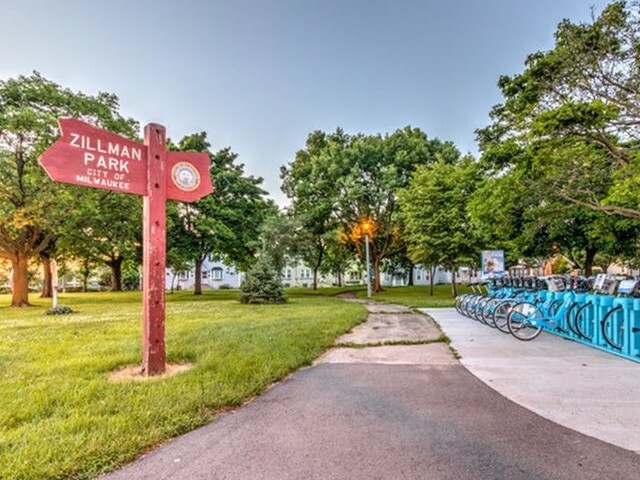 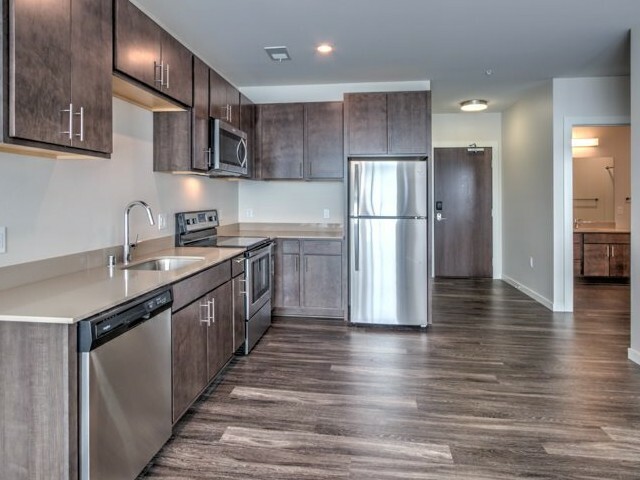 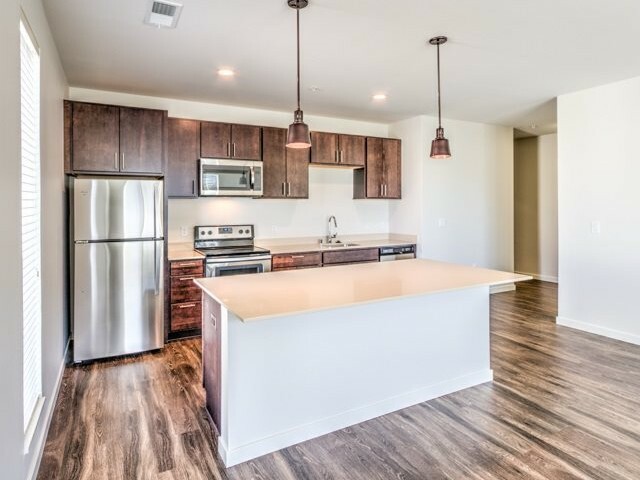 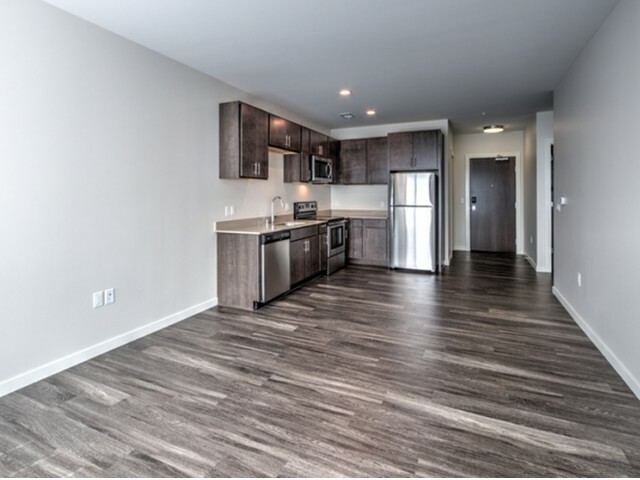 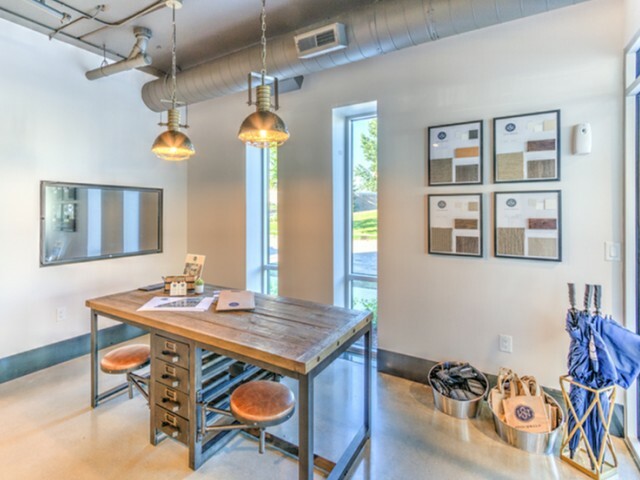 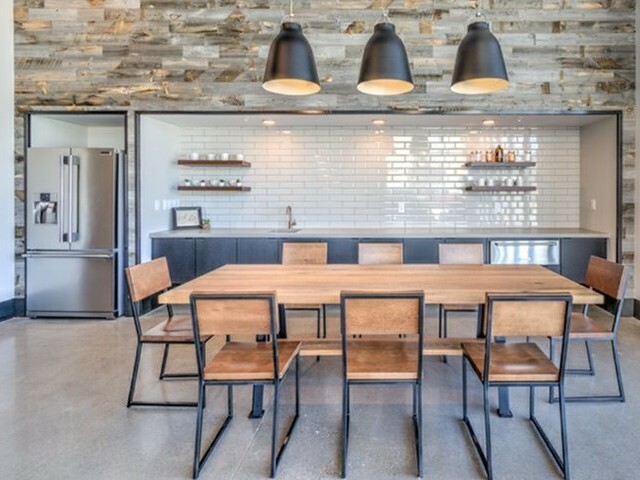 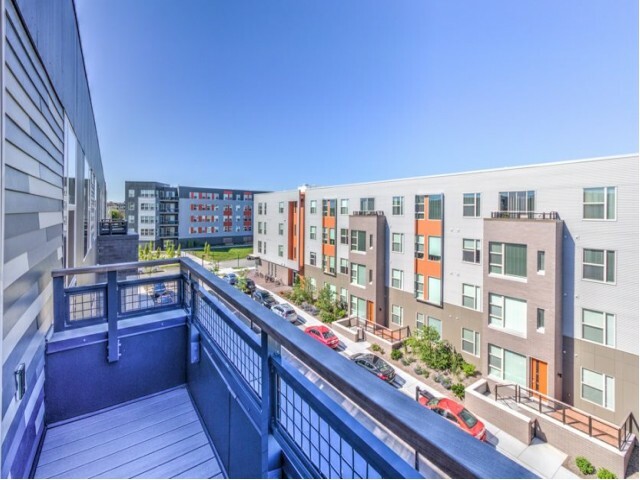 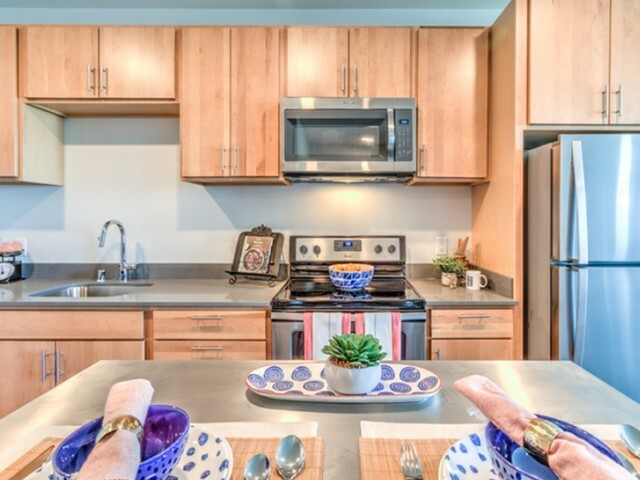 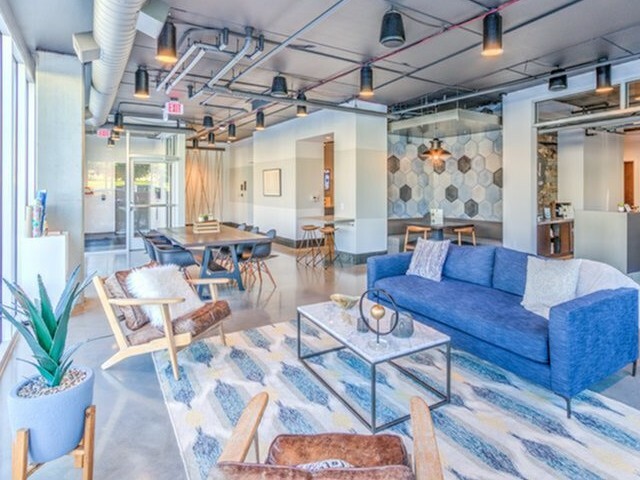 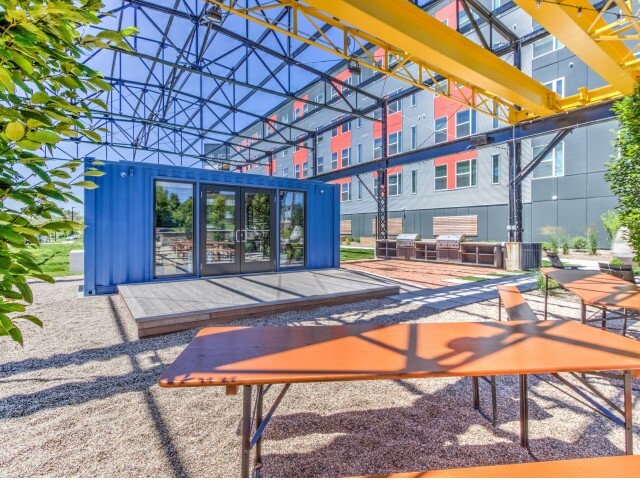 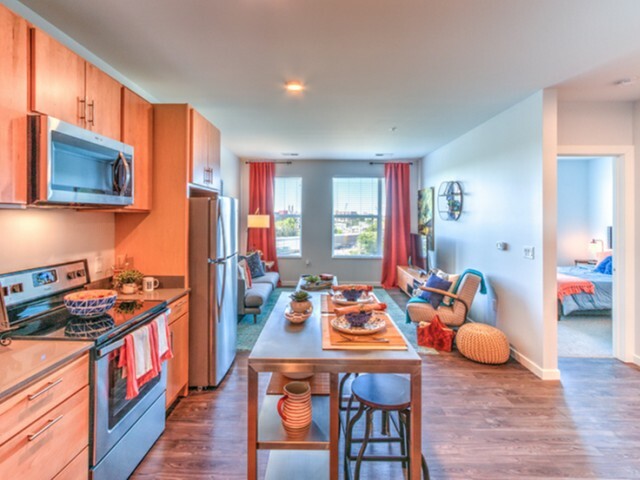 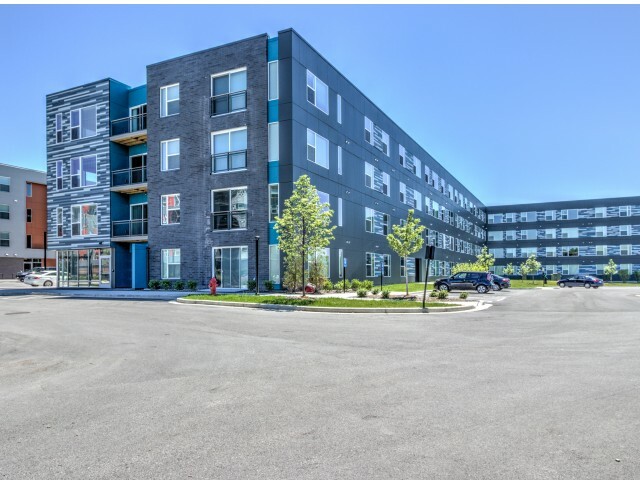 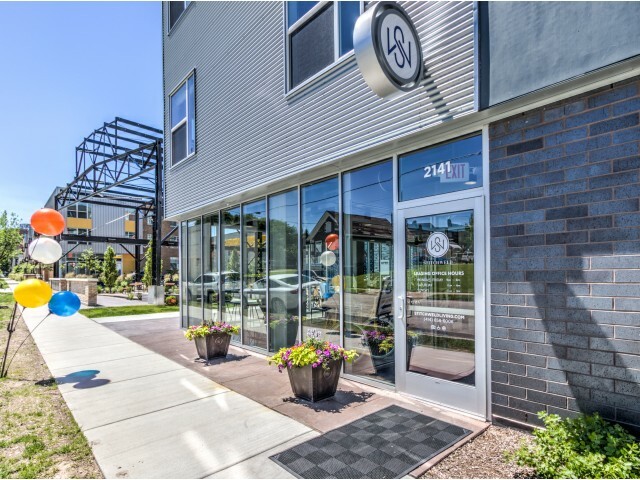 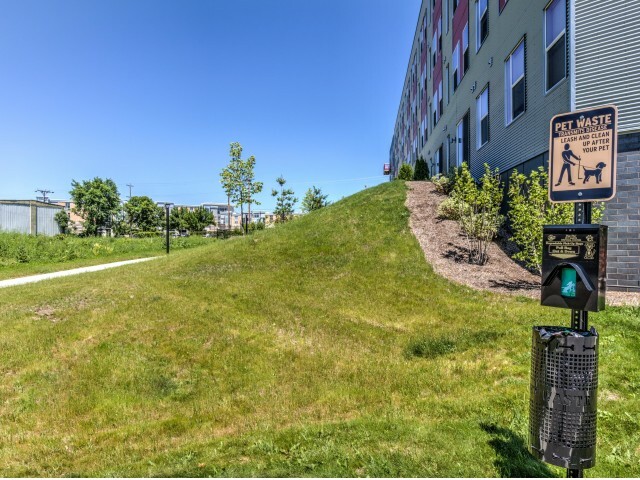 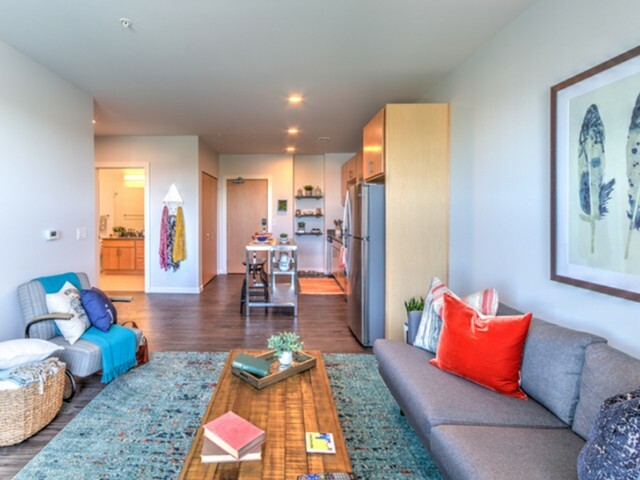 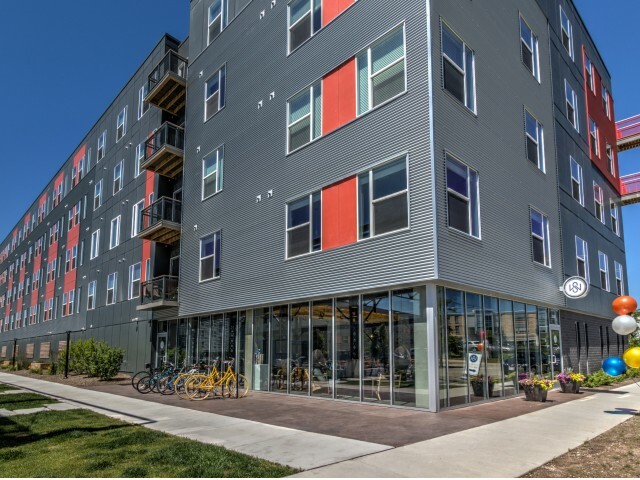 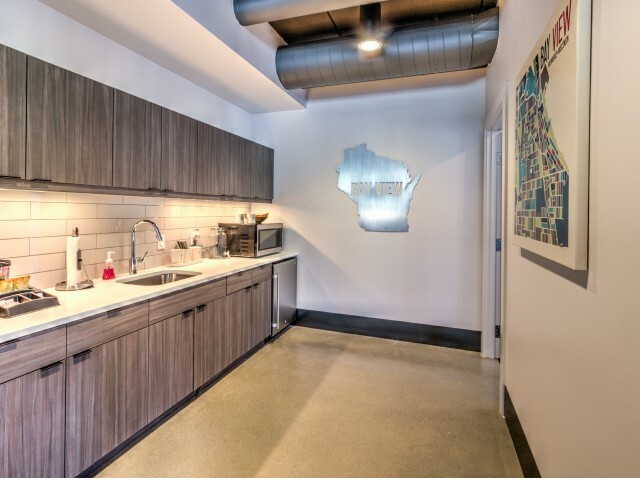 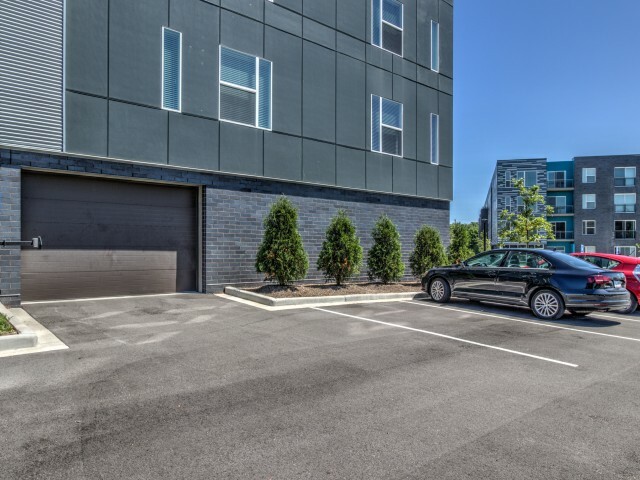 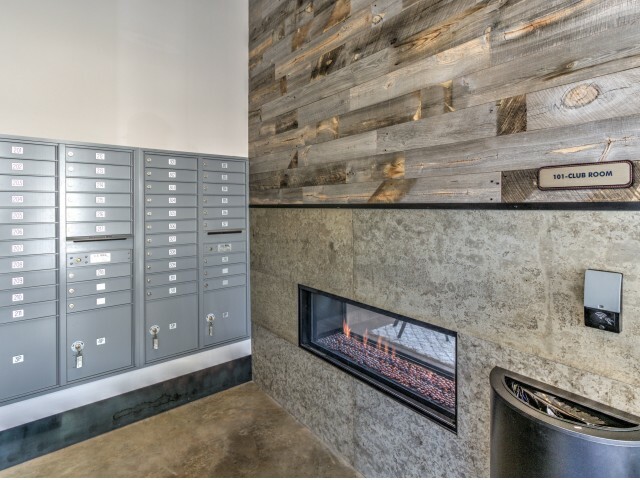 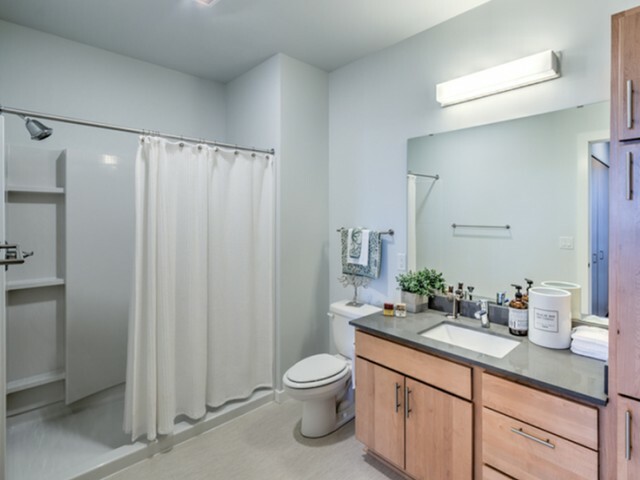 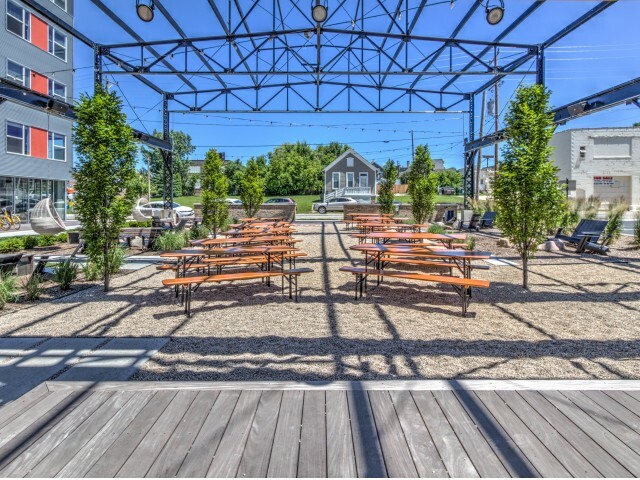 Tour our Milwaukee apartments today!